Herti participated in the project “Young Energy Europe” – a part of the European initiative for climate protection EUKI. 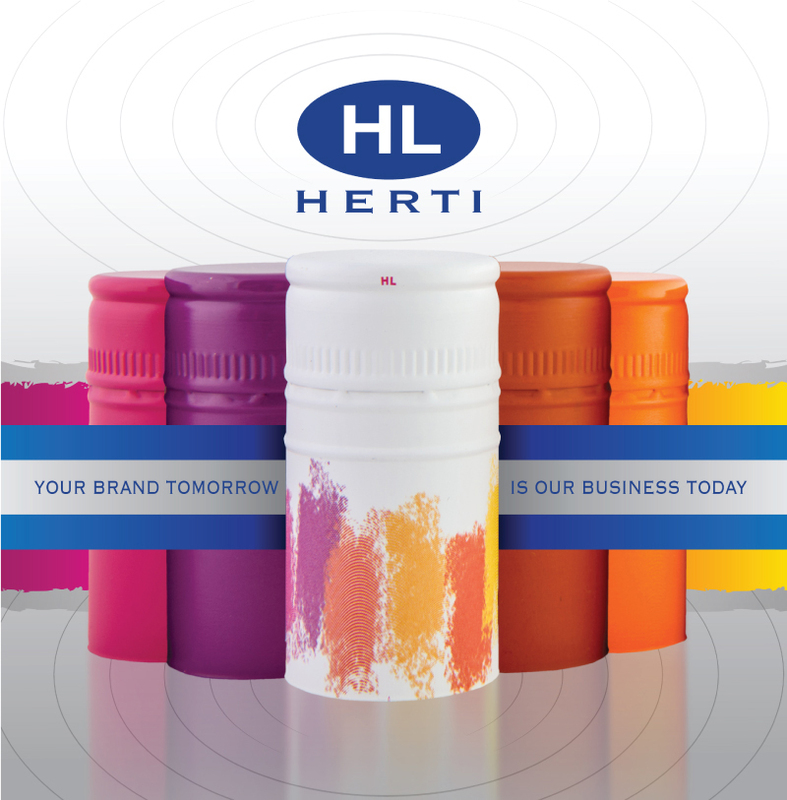 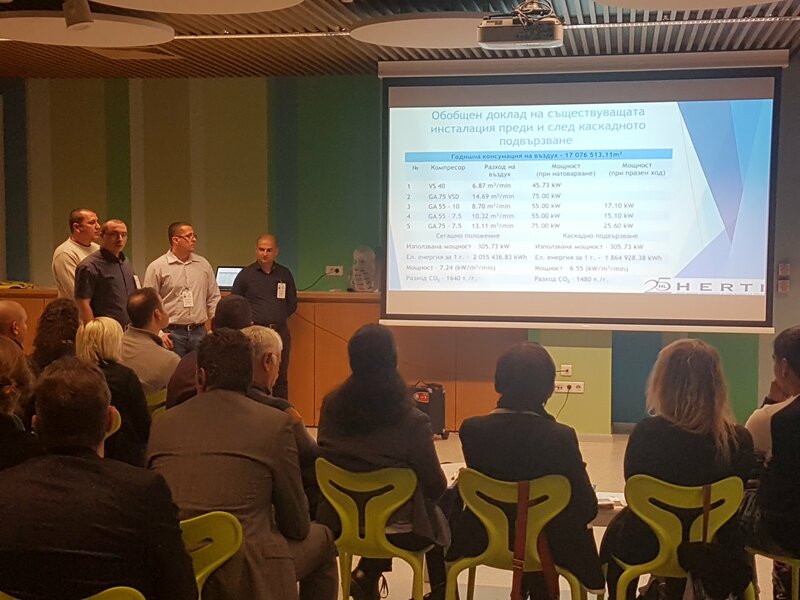 The event was organized by the German-Bulgarian Trade chamber, where Herti is a member. 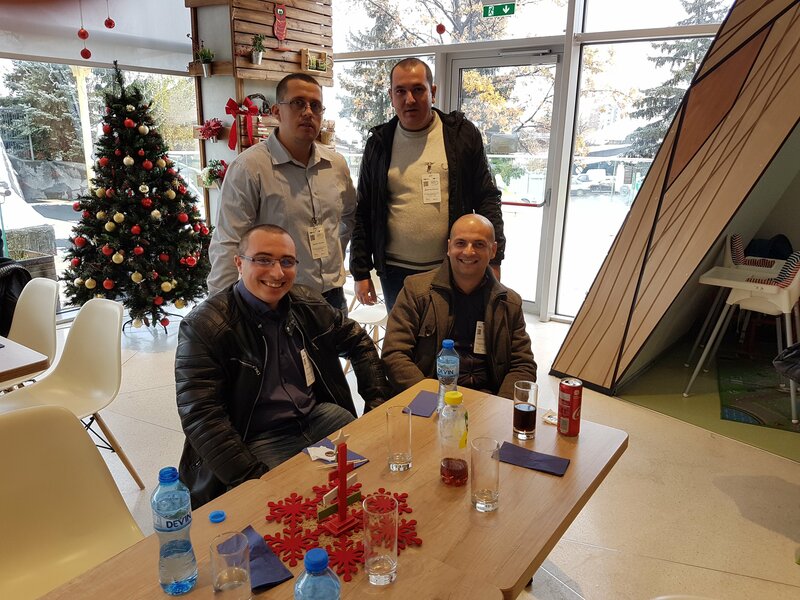 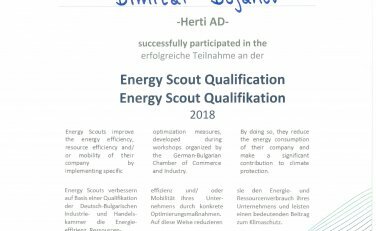 Four young employees of Herti were trained for effective use of resources, energy efficiency and mobility and worked on a project related to the company activity. 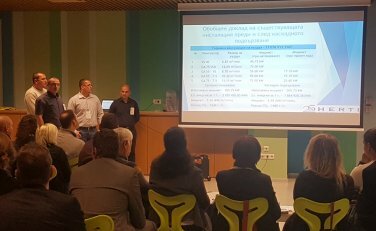 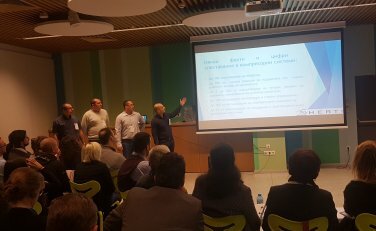 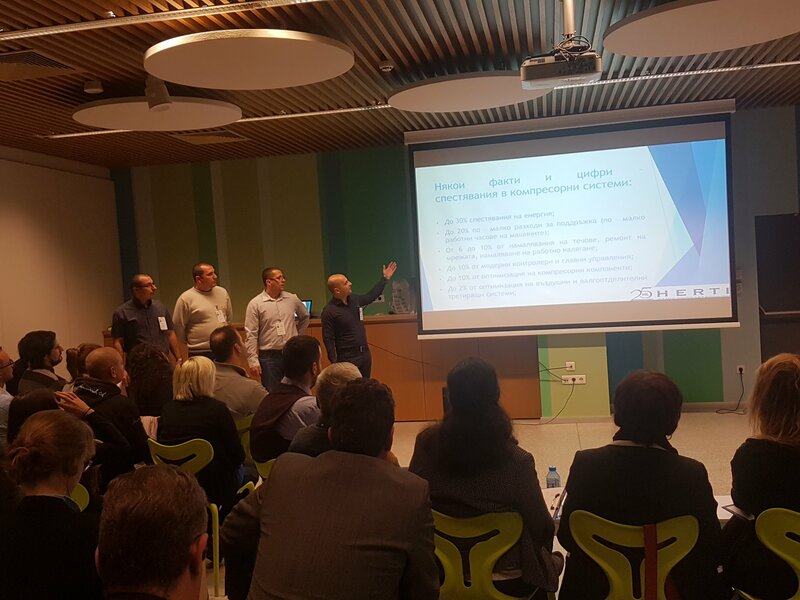 The Team of Herti presented its project among other participants before a competent jury on November 19th, 2018 in Sofia and won the Special prize for Greatest commitment to the project. 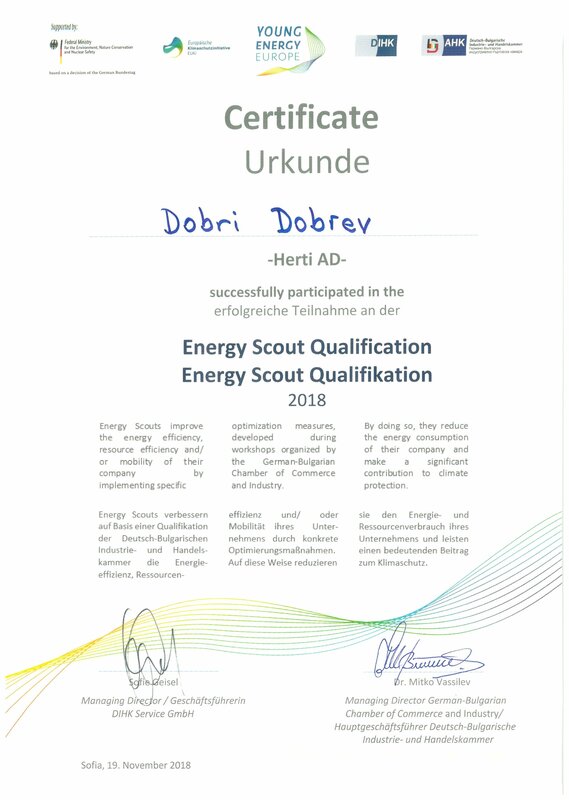 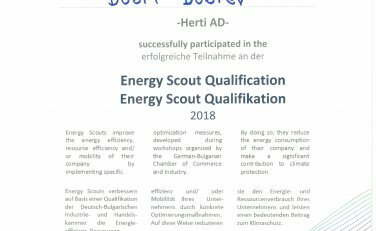 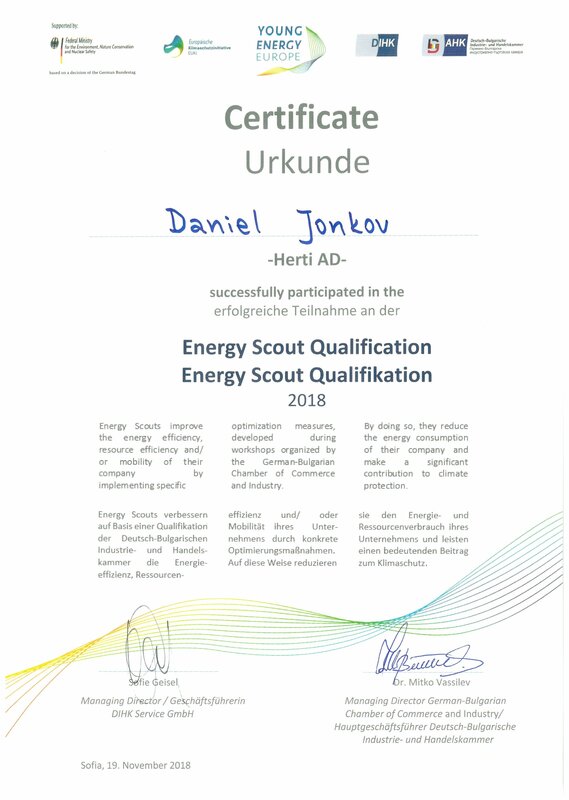 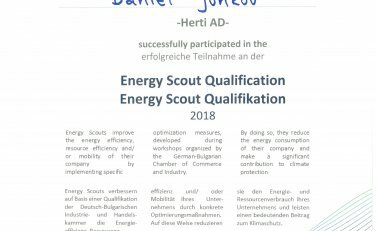 The participants got the title “A young energy scout”. 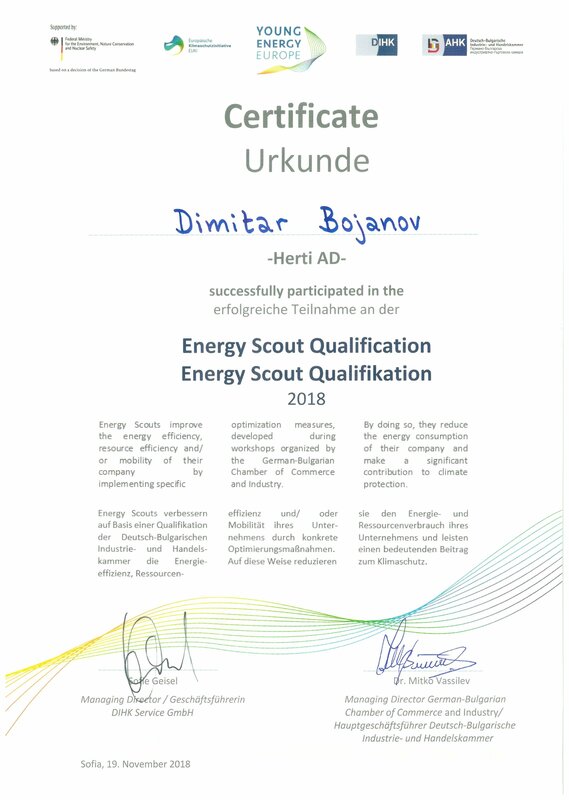 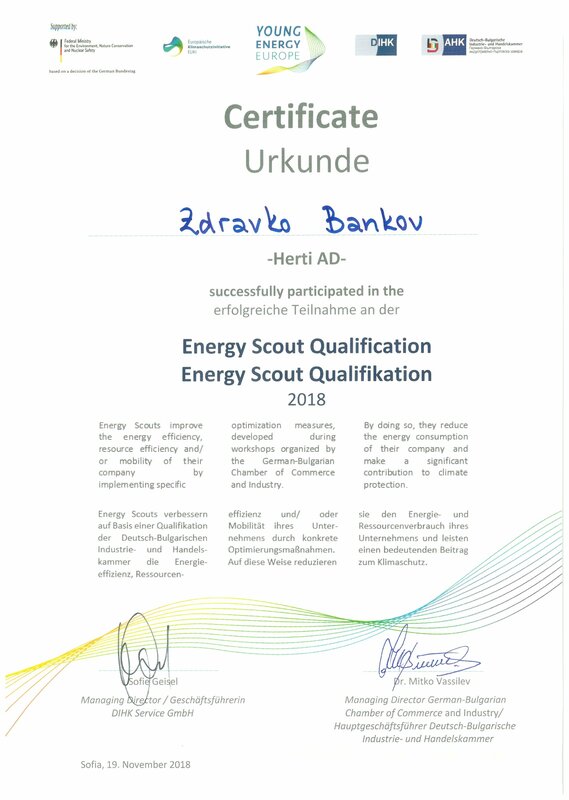 Congratulations for Zdravko Bankov, Daniel Jonkov, Dobri Dobrev , Dimitar Bojanov and their mentor Plamen Penev.